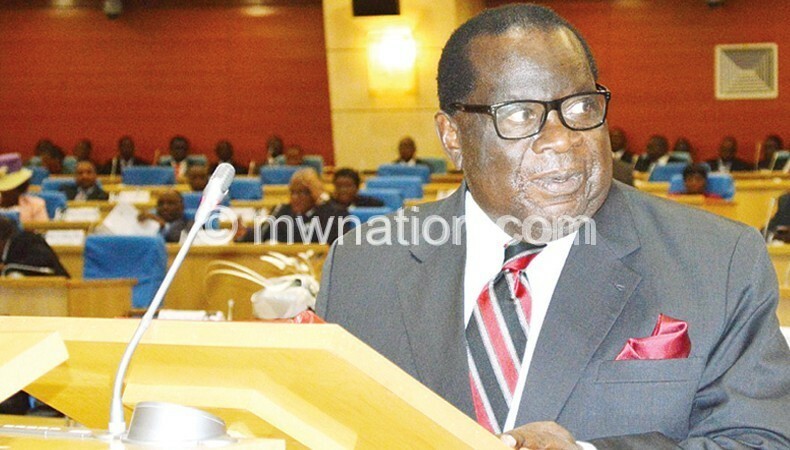 Minister of Finance, Economic Planning and Development Goodall Gondwe says he will examine requests for additional funding in some votes, but has ruled out a dramatic jump from the proposed K902 billion (US$2 billion) total expenditures. What he is considering to do, said Gondwe, is cutting from some votes to fill holes elsewhere—signalling the limited fiscal space he has to manoeuvre. In the proposed 2015/16 National Budget set to roll out on July 1, Gondwe faces a tough balancing act of dealing with a K50 billion (US$111.1 million) settlement of arrears through promissory notes which have matured and a K117 billion (US$260 million) deficit from the 2014/15 budget expiring this June 30 which was K10.3 billion (US$22.8 million) higher than earlier projected. 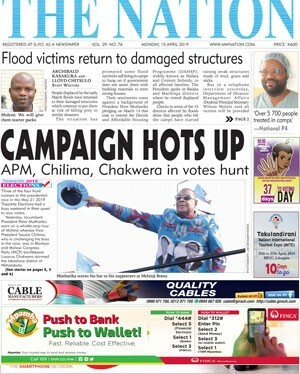 The proposed 2015/16 budget has no budgetary support from Malawi’s traditional development partners who, until October 2013 when they pulled out in protest over poor public finance management that culminated into Cashgate, contributed about 40 percent of the budget and 80 percent to the development purse. However, there are assurances from the World Bank, the African Development Bank and the European Union (EU)—multilateral partners that enjoy more flexibility than the taxpayer hounded bilateral donors. Indeed, most bilateral donors have shied away from providing direct budgetary support to Malawi, preferring to help the country through off-budget channels, non-State actors and pooled funding in which Capital Hill has no direct control. The problem with by-passing government systems though is that aligning support to the Malawi Growth and Development Strategy (MGDS)—the overarching development blueprint that prioritises resource allocation—maybe a challenge. Furthermore, accounting for results, harmonisation of programmes—both in terms of implementation, reporting, monitoring and evaluation—could also be a daunting task. Speaking in an exclusive interview with The Nation in Lilongwe on Monday in response to the numerous requests for additional funding to health, education, agriculture and infrastructure development sectors, Gondwe said he does not see the budget rising sharply over calls for more funding. The minister is due to respond to requests and criticism of his proposed 2015/16 National Budget in Parliament next Monday. During the interview, Gondwe disclosed that the education sector, early childhood education in particular, and the Judiciary would get some consideration when he delivers his winding up speech on Monday for the budget he tabled in Parliament on May 22. While commending cluster committees for pointing out areas which he overlooked for possible improvement, Gondwe took a swipe at government officials for reproducing budget estimates to cluster committees which were discussed before he presented the proposed 2015/16 budget. In the current 2014/15 budget, the Judiciary was allocated funds in the range of K3 billion (US$6.7 million) to K4 billion (US$8.9 million). However, Chief Justice Andrew Nyirenda is on record as having said the Judiciary requires about K8 billion (US$17.8 million) annually to effectively operate. Due to low funding, the Judiciary is failing to fill vacancies for judges as well as clear case backlogs, thereby denying swift justice to thousands. Meanwhile, Gondwe is also expected to present a comprehensive outline of the Farm Input Subsidy Programme (Fisp) once he clears it with President Peter Mutharika. Removal of intermediaries, notably transporters and dealers, in the procurement of fertiliser and seeds as well as reduction of losses incurred through exchange rate movements, could be some of the proposed reforms, Gondwe said.